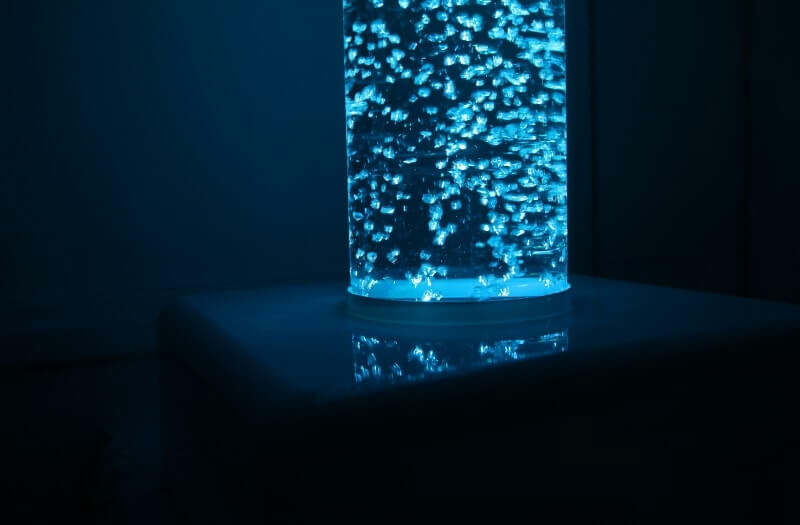 A Touch Bubble Tube changes colours by sensing when a user has touched it! 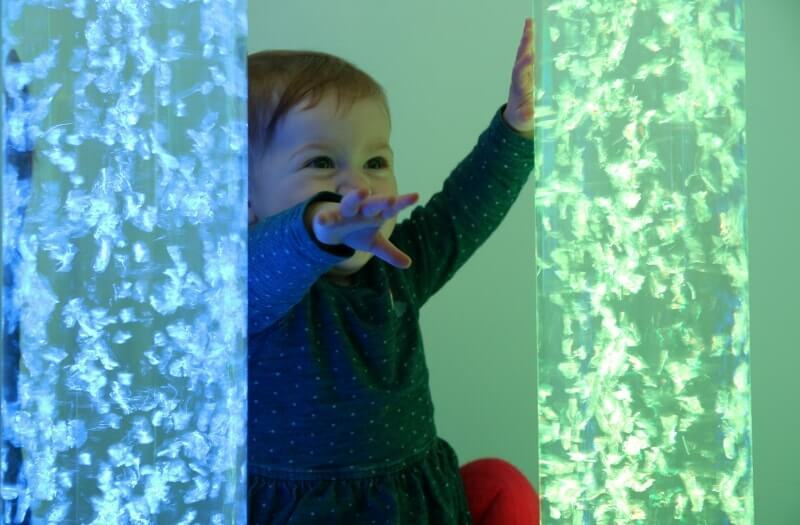 The bubble tube becomes immediately much more tactile and explores different senses through vibration and visual learning. 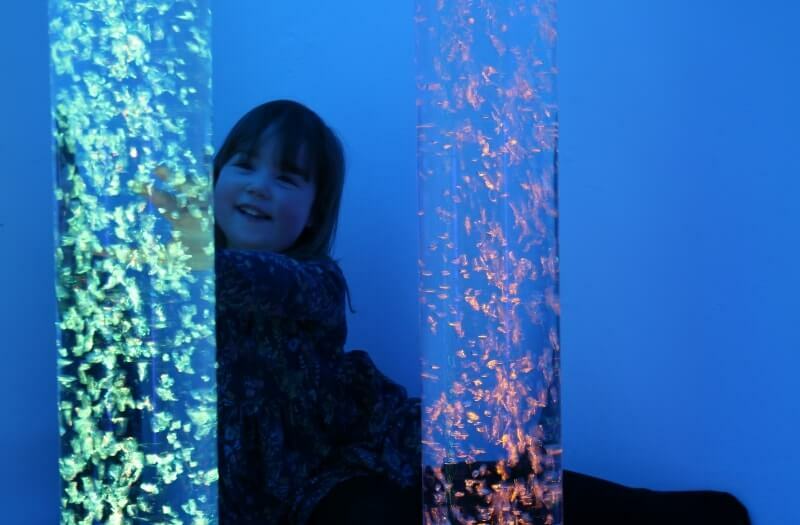 Used as part of a sensory room, Touch Bubble Tubes are great for those who want to stimulate the user and teach them about reactive actions they make. It is ideal for those with limited motor skills and hand to eye coordination as it is reactive throughout the robust PVC tube. The Touch Bubble Tube comes with everything you need, and no additional set-up is required for it to be touch sensitive. 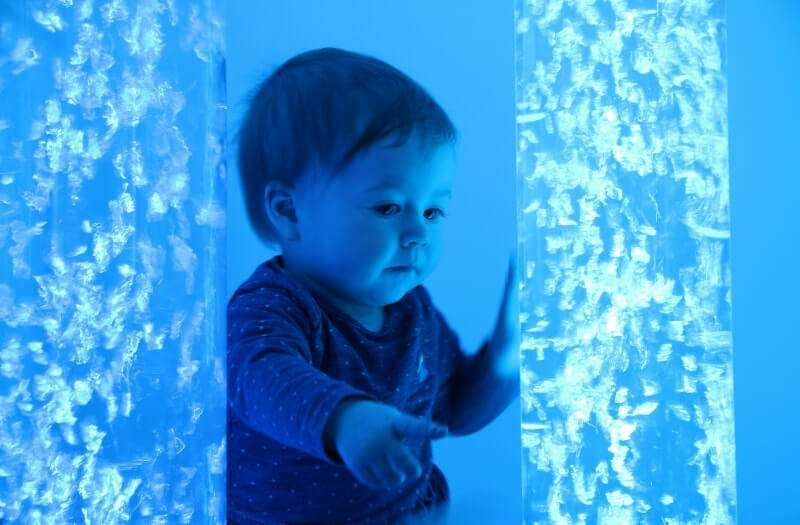 A Touch Bubble Tube fits perfect into sensory spaces. 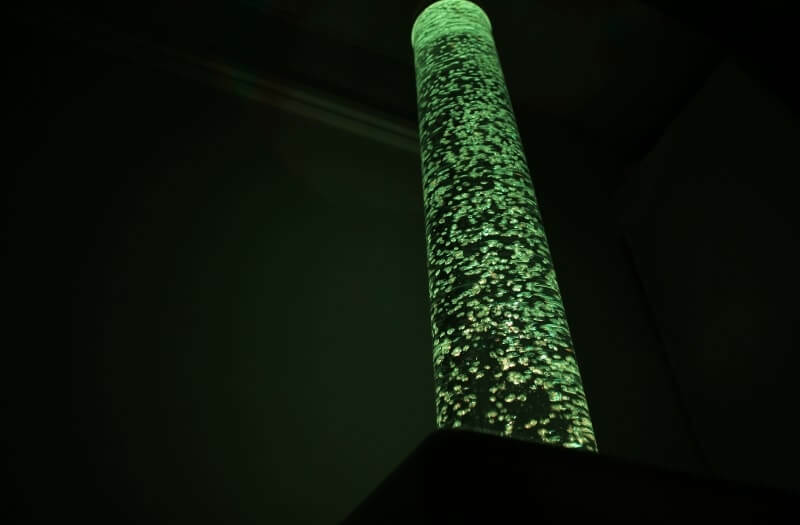 As the user touches the tube it changes to different colours promoting an understanding of cause and effect. 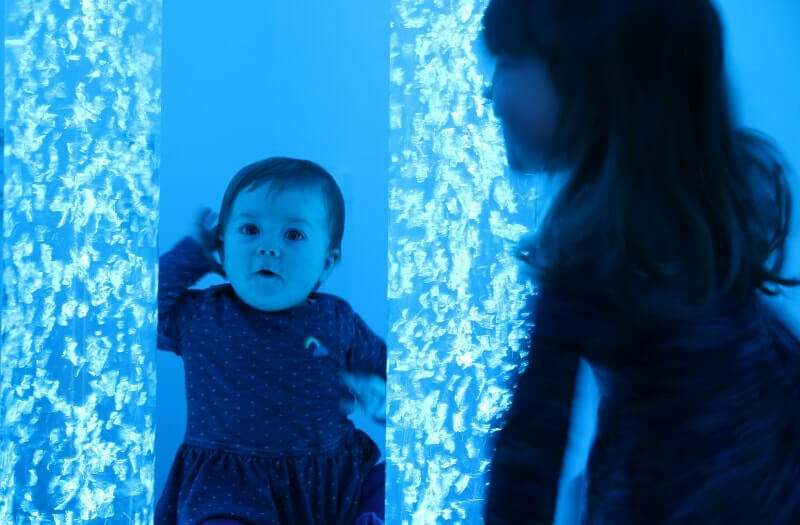 The tube can be free standing or be placed into a soft play plinth.